William was born the 6th. child of Richard Beaumont Wilson the son of a slave brought here via the early slave trade though-out Africa. 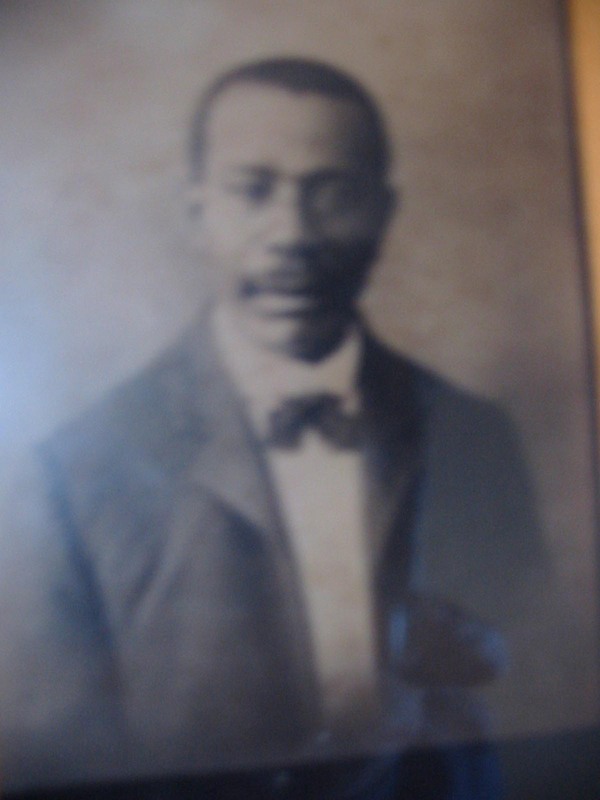 His mother Rebecca Ann Dill was also the daughter of former slaves Enfield Dill and Lucy Ann Simmons-Dill. William was a man of various talents and he had no qualms in using those talents for the benefit of his family and Community. He was a Mason by trade and was credited with being involved in building many of Bermuda’s outstanding landmarks. 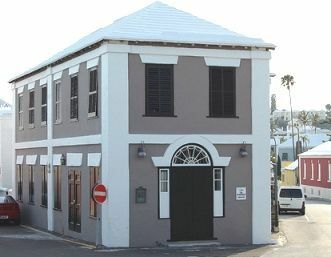 They included the former Colonial Opera House Theatre, Manchester Unity Hall, Alexandrina Hall, North Village Band Room, St. Monica’s Mission and his own two storey homestead in Pembroke. He was a member of several Societies and reached the highest ranks as Worshipful Master, Installing and Lecture Master . He was credited with giving some of the greatest lectures of all times among his colleagues. He served on many committees. One of his most satisfying accomplishment was the founding of the North Village band and becoming the first lay-reader to preach in St. John’s Anglican Church. William was a visionary par excellence and as a community activist and lay reader left and indelible mark on Society and his Community. 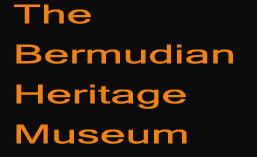 More of his story is told in the book Bermuda’s Forgotten Heroes, and at the Bermudian Heritage Museum.